Trust Pro is a company that was founded on ethics and those ethical behaviors drive each and every decision that we make. We strive for the best customer service experience in our industry & our goal for every customer experience is that each customer feels like part of our family. 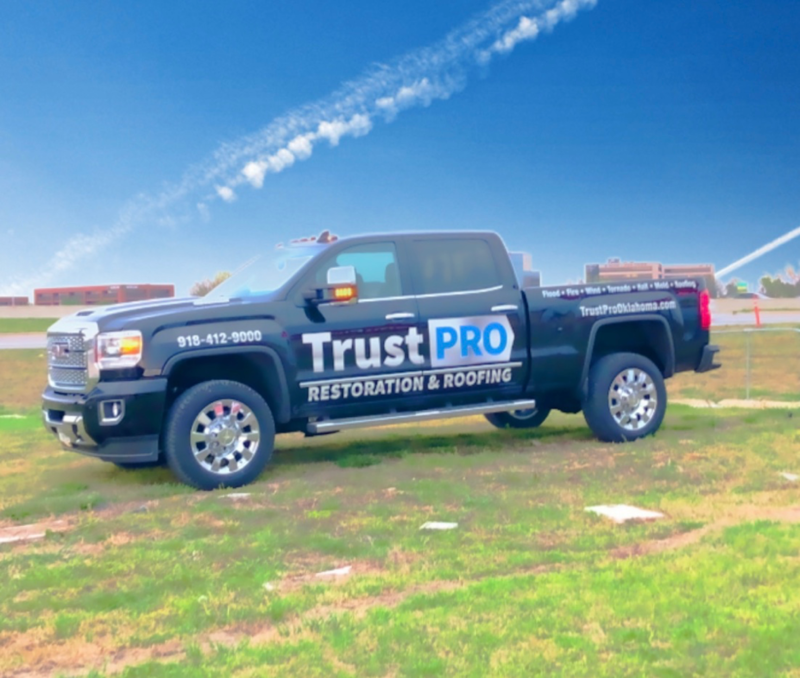 With over 22 years of restoration and 25 years roofing experience, TrustPro has earned the name Trust Pro: Trustworthy & Professional. Our technicians are trained on advanced techniques and state of the art equipment to ensure complete customer satisfaction. TrustPro has extensive experience in the new construction industry in Tulsa and surrounding counties. 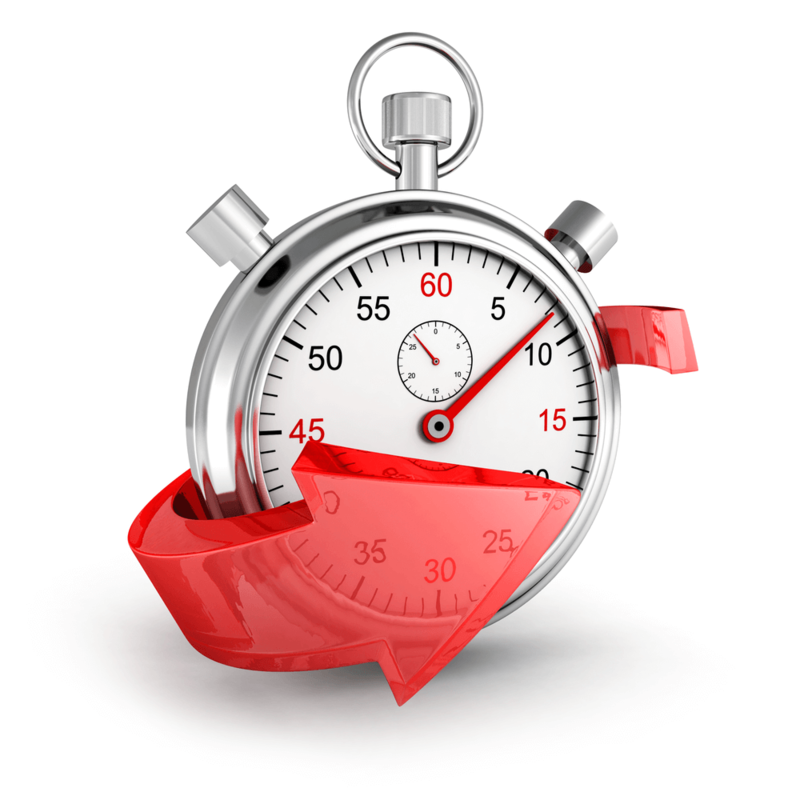 Bringing a “turnkey” process to the table. From disaster to finished product, Trust Pro can fulfill your every need and make any dream your reality. Trust Pro is a company that strives for the best customer service experience in the industry. Here at Trust Pro, we are the professionals that you can trust. 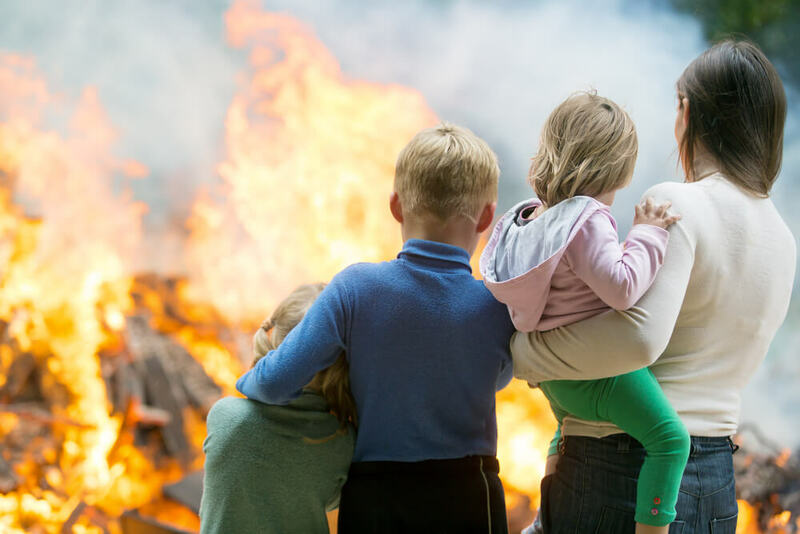 Our company was founded on a bad restoration experience with a family member that included jewelry theft, work unfinished, and poor communication between our family and the restoration company. 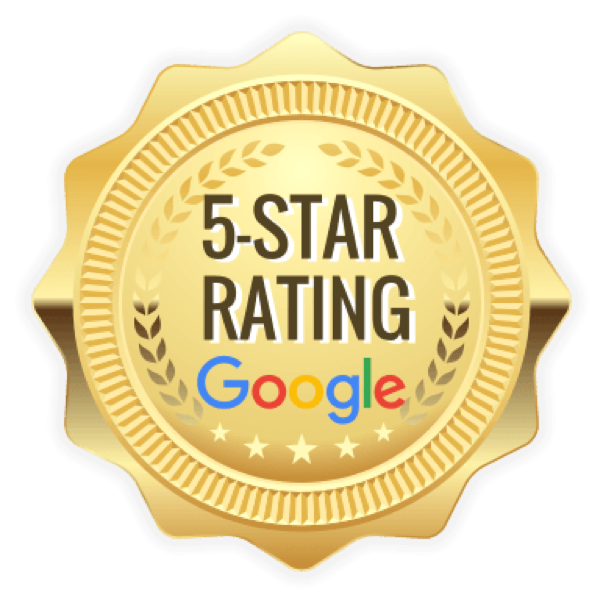 Here at Trust Pro, we strive for the best customer experience, hands down. Our certified technicians and senior management are constantly pursuing the highest quality of work that is possible. We keep our word because our word is our bond. Simply put, we treat customers like friends and friends like family. Thank you for the opportunity of letting our family take care of yours. Don’t wait to call! Water ruins things very quickly. We need to move fast to ensure that the customers belongings are salvaged. Our experienced sales team does what is best for the customer not our profit goals. We want everyone to be in effective and constant communication including the insurance company, customer and us. 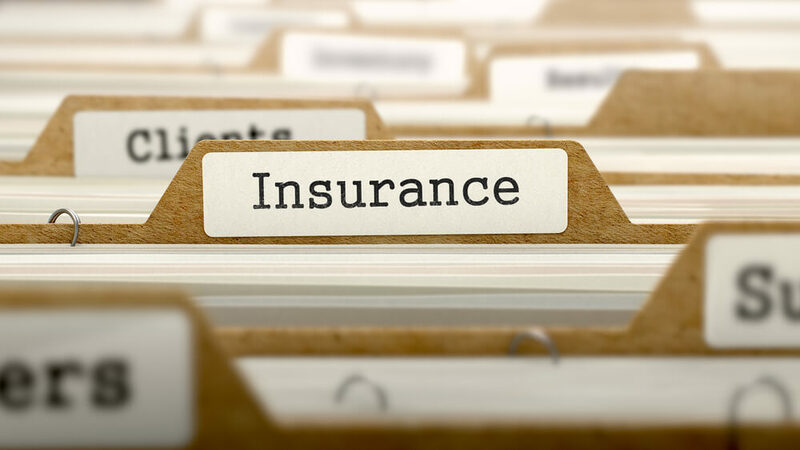 We strive to communicate with the insurance companies as much as we do the customer. We are proudly proficient in the latest estimating software that is accepted by the biggest insurance companies in America.